Enjoy a complete experience with Copacabaña Lodge and Discovery Peru in an all-inclusive from 3 days at a good price. 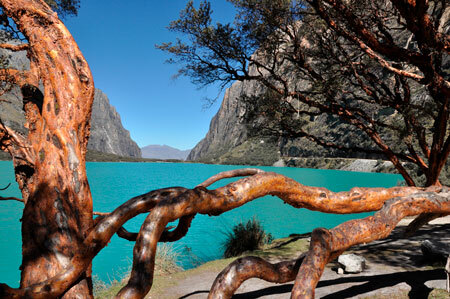 For each day of the week we have a different group outing to enjoy the wonders that we find around Huaraz. Build your package depending on the activities you like, and send us an email detailing your package from 3 to more days. 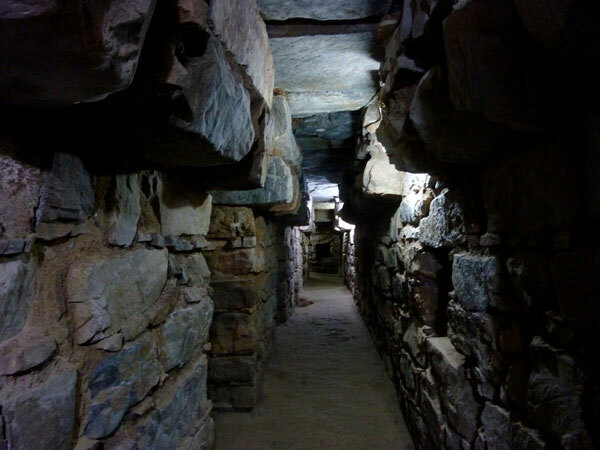 Chavin was a very important political and religious center. A "must do" to understand the Andean Cosmovision. 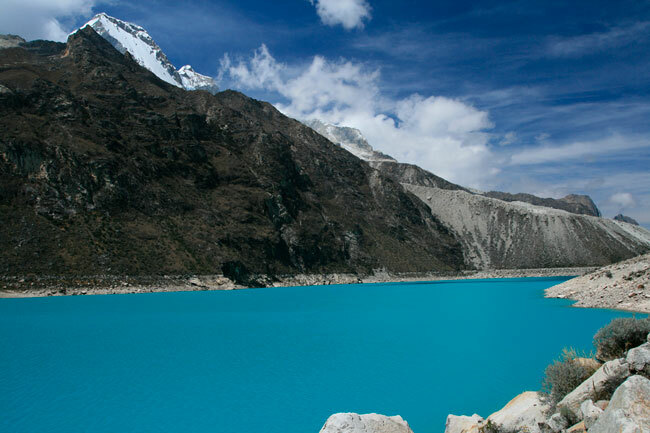 The Paron lagoon (4,200 masl) is the largest lagoon in the Cordillera Blanca, it has a beautiful turquoise color and is surrounded by 8 snow-capped mountains with more than 6,000 meters above sea level. 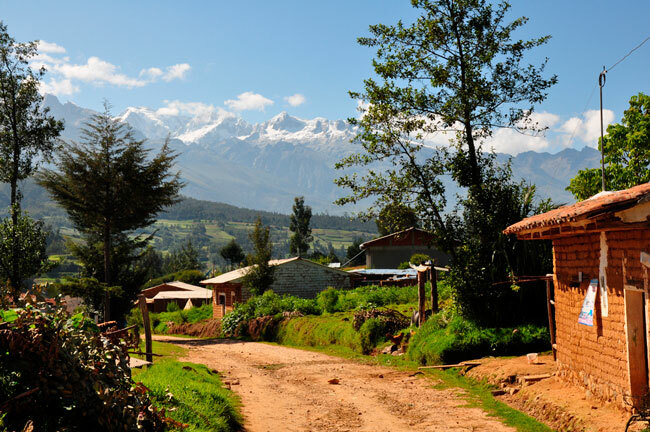 The valley and the lagoons of Llanganuco offer an impressive view of the glaciers. With the possibility of a walk of 1: 30h downhill. 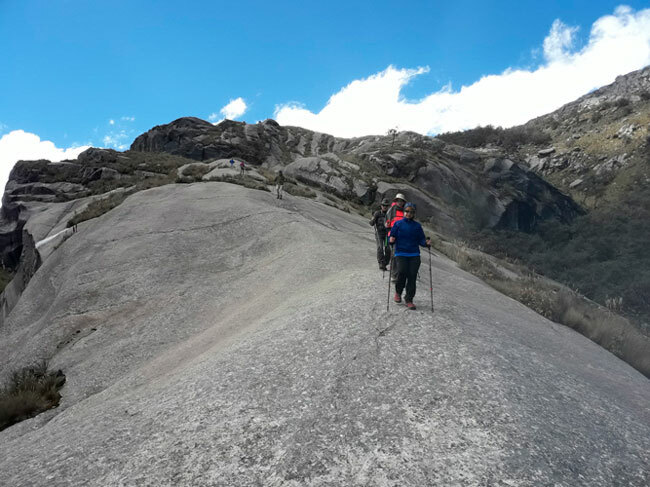 An easy walk that adapts to everyone, perfect for a first acclimatization in height. You will learn about the culture and customs of the Copa community. 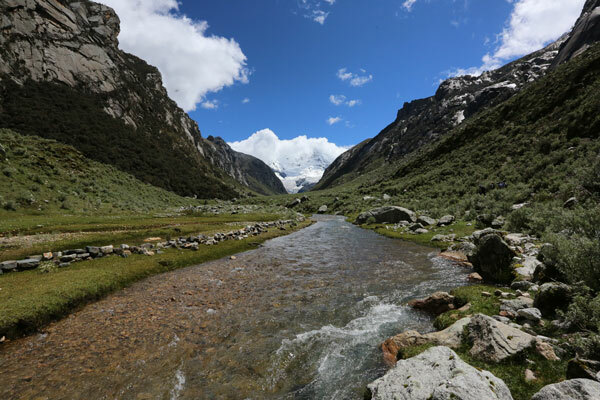 An easy walk to more than 4,000 meters above sea level. with little slope and a fantastic view of the Huantsan Snowy ideal to acclimatize to the height. You will cross forests of eucalyptus, pines and quenuales. You will have a good opportunity to see condors. 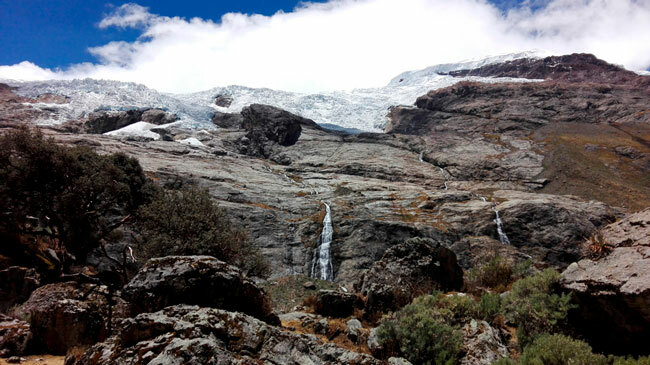 You will go up to the waterfalls that descend directly from the glaciers (4,275 meters above sea level). For a matter of acclimatization packages can not start on Thursdays or Fridays. Must confirm at least 2 people per day. In case of being a single person you can contact us directly to ensure your departure.